What is this for again? 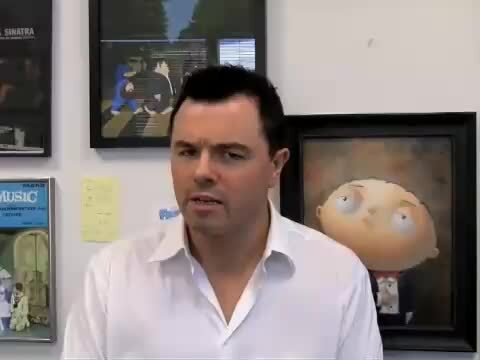 The Webby Awards is thrilled to honor Seth McFarlane with the Webby Award for Film and Video Person of the Year, in recognition of his Cavalcade of Cartoon Comedy animated videos distributed through Google’s content network and on sethcomedy.com. Truly embracing the power of the Internet to reach an audience, McFarlane has boldly stepped into the arena of original web content-meets-advertising, successfully lending his creativity and humor to a burgeoning industry.